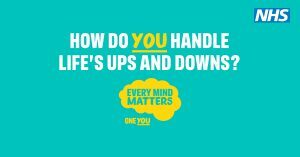 Every year 1 in 4 people in the UK experience a mental health problem. Two of the most common are anxiety and stress. Low mood or sleep problems might also take their toll and affect your mental health. What techniques can you use to manage stress? What information and advice is available to help you to support colleagues or employees when they find life more of a challenge? Following the success of the sessions we ran in Birmingham we are offering two more discovery sessions in Nottingham. Being under pressure is a normal part of life. 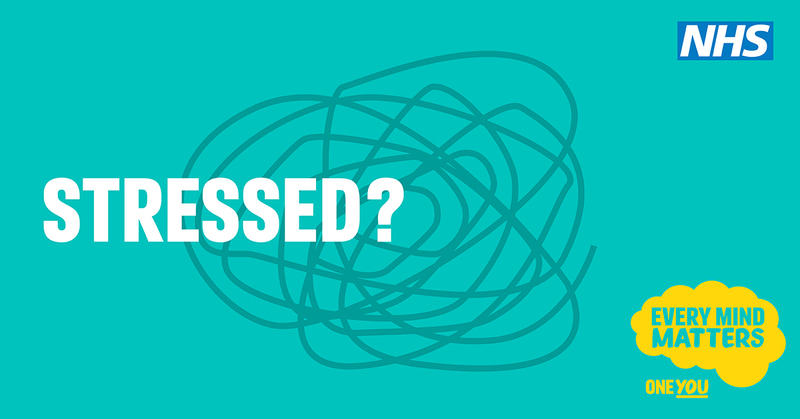 But becoming overwhelmed by stress can lead to mental health problems or make existing problems worse. This session is suitable for all grades and roles. 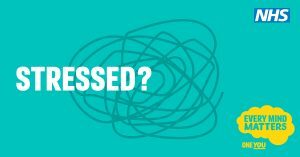 With one in four of us experiencing mental ill health at some point in our lives, what steps can we take to promote positive mental health and support those experiencing mental ill health? Suitable for staff in all grades and all roles. 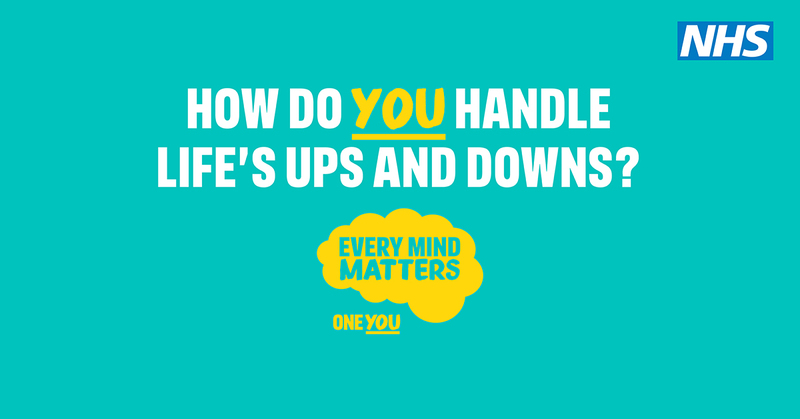 Public Health England’s campaign ‘Every Mind Matters’ provides a range of useful resources for everyone with the aim of promoting positive mental health. For more information and to access their toolkit click here. Are there any plans to bring these sessions to other areas? Specifically anywhere in the Scottish central belt? David, I will pass your request onto the lead for Scotland. We are looking at how we can make more of our events available in more locations.